The deadline for the garden challenge ominously falls on Friday the 13th but our design duos believe hard work and great design supersedes superstitions. The final day starts on a happy note as Evergreen Turf deliver spectacular instant lawn. However, just as things are looking up, the drama begins. Team Habitat discover their antique fireplace has broken and they must quickly find a way to replace the marble inlay before it is installed in the patio. 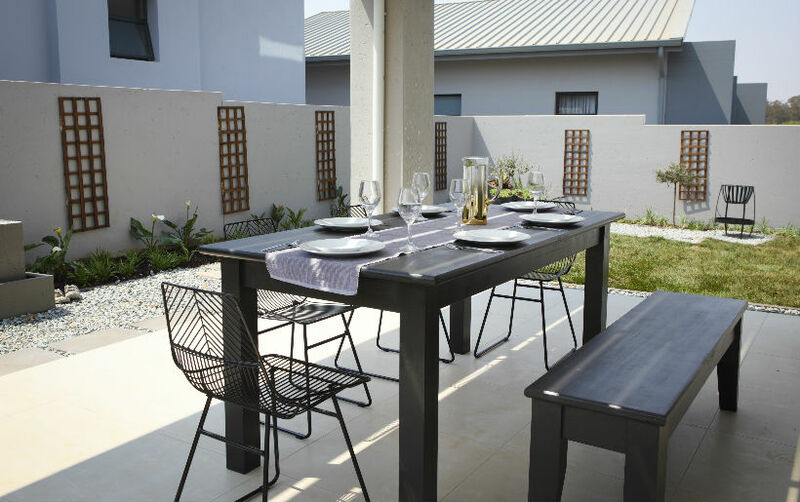 Team VISI not only suffer a burst pipe, but also decide at the last moment to repaint their pots and outdoor dining table in a chic shade of black in hopes of making the garden design more cohesive. And Team House and Leisure go down to the wire as their outdoor furniture arrives shortly before the deadline is called. However, the joy and celebration of completing another challenge doesn't last long. 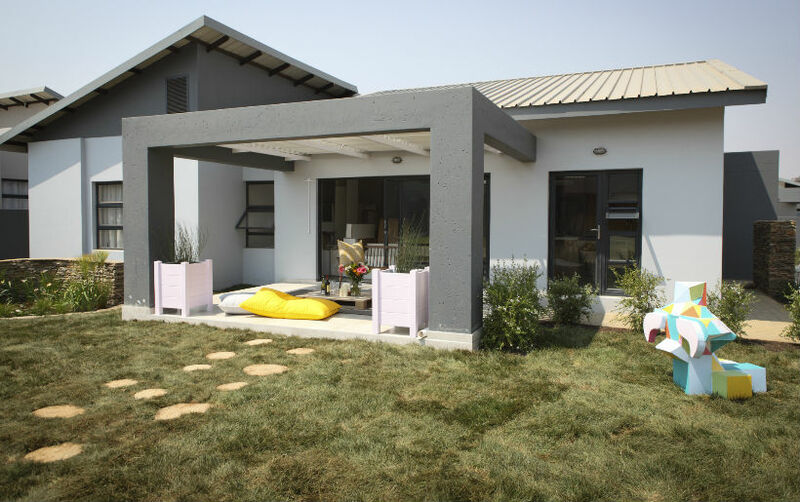 Team House and Leisure are caught working on their garden after the deadline had been declared, and therefore risk disqualification for the challenge, but it's up to the judges to decide their fate. 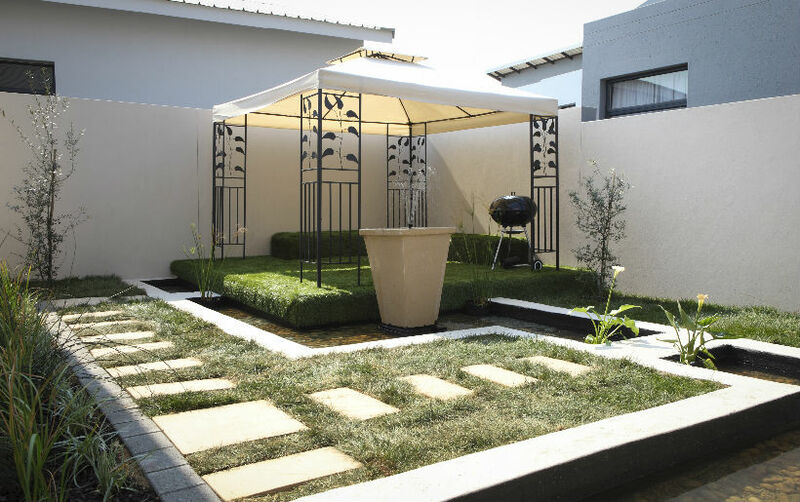 For this challenge, the guest judge on the panel is the Gauteng Operations Director of the South African Landscapers Institute, Dez Whitehead, who brings a keen eye for functional design and eco-friendly landscaping. 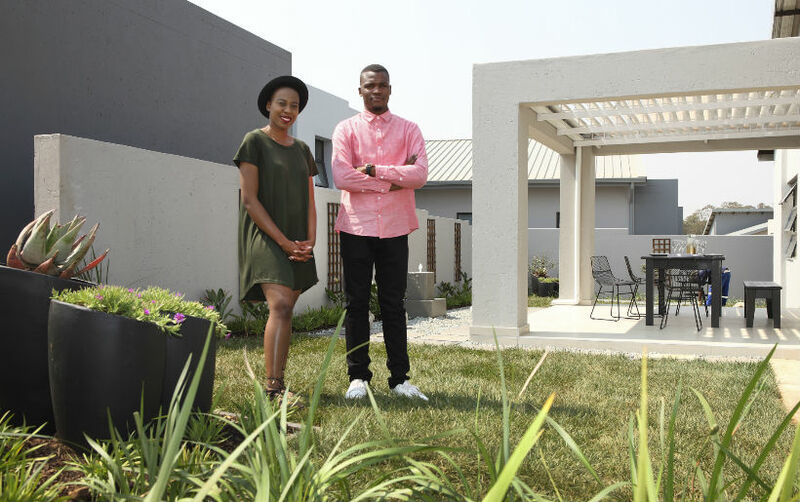 In Team VISI's garden, the judges applaud the duo for keeping the garden design consistent with the style of the rest of the house. 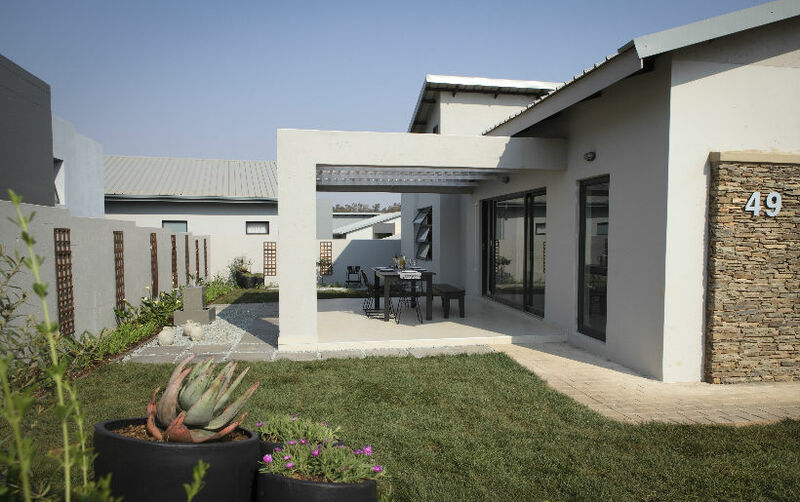 On the positive side, the garden's linear design and focal points with the water feature, pots and boma area create highlights within the space. However, the judges felt the garden lacked an element of comfort and certain design elements didn't sit well in the overall design. 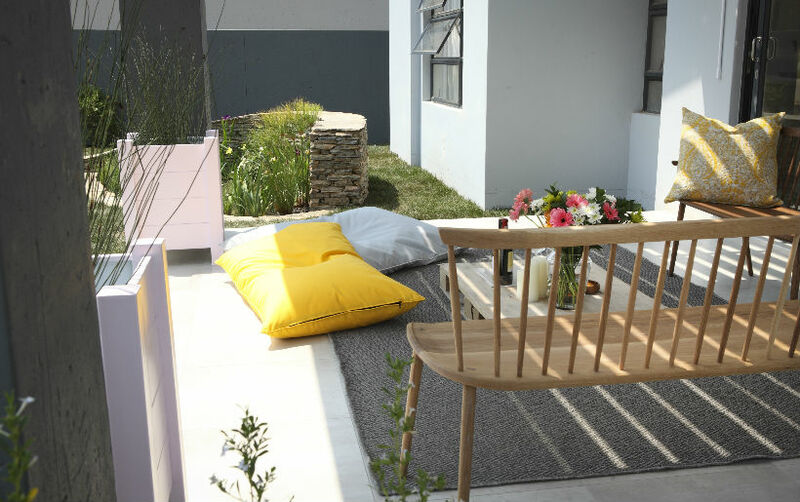 As the judges make their way into Team House and Leisure's garden, they are immediately drawn to the strong use colour in the space. The abundance of flowers, the colourful sculpture and comfortable bean bags give the garden a really relaxed feel. 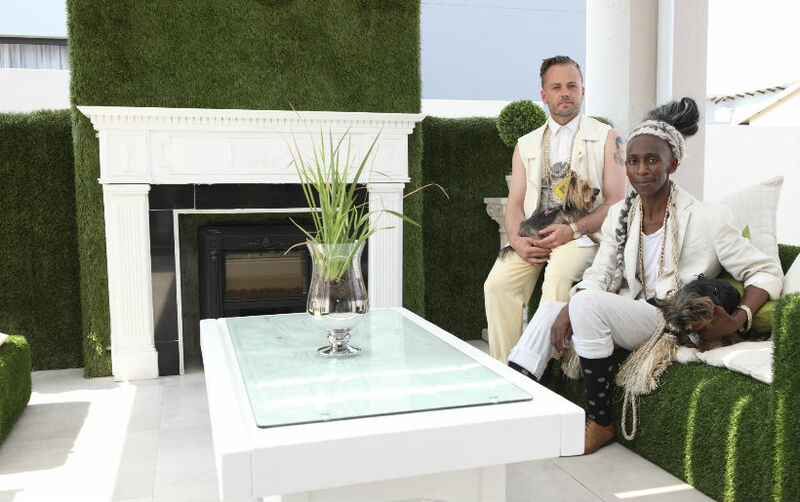 The judges also commend the high level of detail employed in the choice of flowers to match the overall palette of the home and garden as well as their decision to install an irrigation. The judges weren't entirely happy with the rug choice, the stepping stones and the lack of privacy but the overall garden design was deemed good. In Team Habitat's garden the judges are impressed with their clever use of space. The strong use of green in the artificial turf in the patio and the way the moat leads one through the garden are the strong points of the space. 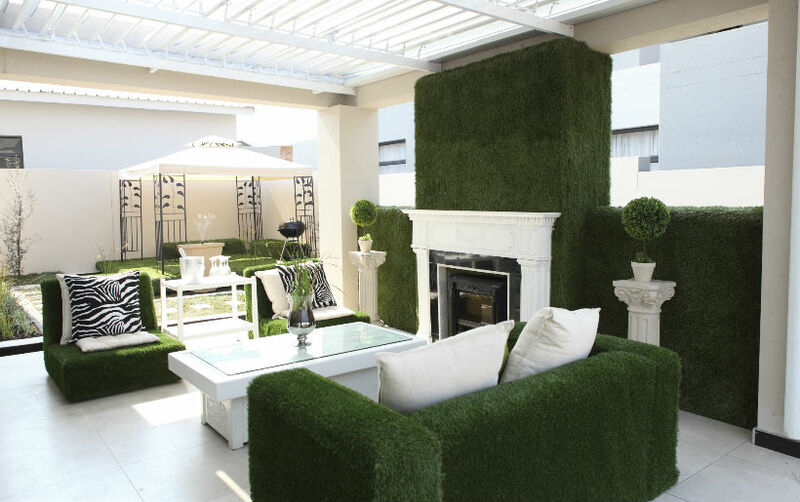 However, there is a question of whether or not the turf covered furniture will be comfortable in summer and Katlego notices they've got fake plants on display in the patio. 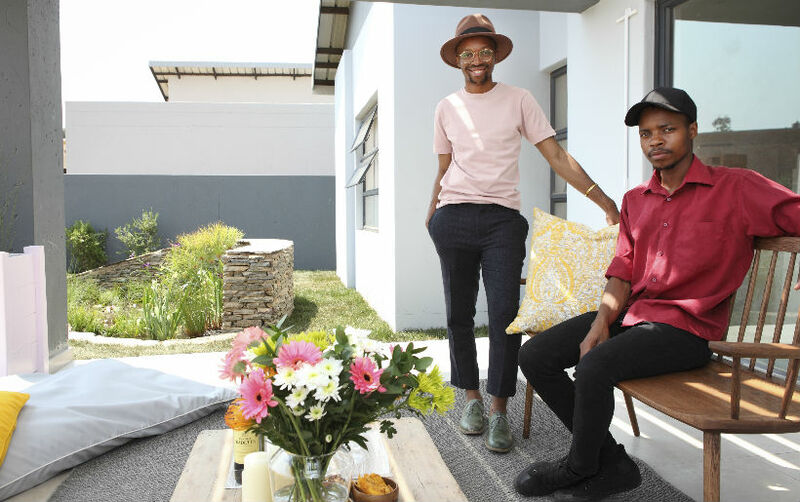 With a huge R10,000 reward up for grabs, all the design duos are nervous when they gather at Plascon Spaces for the announcement of the challenge winner. Team House and Leisure are not penalised for breaking the deadline rule and are happy with the positive feedback from the judges. Team VISI aren't entirely surprised to hear the judges had hoped for more colour in their garden. Team Habitat are announced as the winners of the garden challenge, bagging that cash bonus to be used in the last challenge. 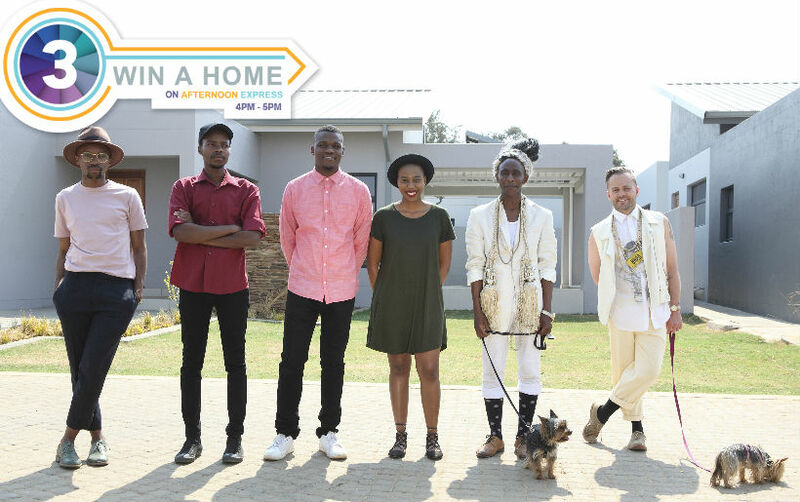 Now, all three design duos have to prepare themselves for the final challenge and truly "bring it home" as they design and decorate the last empty space in the house and take one step close to possibly being crowned the design champions of Win a Home.